For Google Summer of Code (GSoC) 2014, our students worked on a series of widgets such as a taxonomy viewer that is zoomable at different resolutions and a phylogenetic tree viewer that displays proteins in a tree and branches according to their evolutionary proximity. 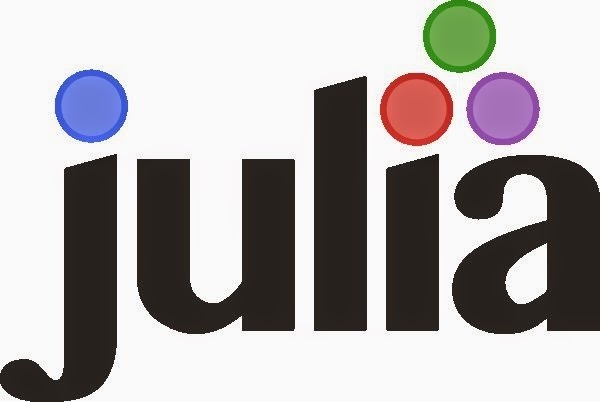 Julia is a new dynamic programming language aimed primarily at technical computing. It is designed to be both high-level and high-performance, thus replacing the need to have separate languages to achieve these goals. Development on Julia started in 2009 and the project has since become a global collaboration—over 250 collaborators around the world have written close to 20,000 lines of code in the core Julia repository alone. Simon Danisch is working on volumetric, particle and surface visualizations entirely in Julia and OpenGL. He has been blogging about his progress and all his code is available here on GitHub. Mikes Innes is building a Julia environment on top of the excellent Light Table platform. It will support building big projects in small steps by modifying them as they are running. It tightly integrates tools such as the profiler and the upcoming documentation and debugging systems, with the aim of being accessible for novices and powerful for seasoned Julians. His work is available through the LightTable plugin manager as well as on GitHub. Shashi Gowda is working on making use of the recently added real-time interaction support in IJulia notebooks. It will allow users to create widgets including sliders, drop-downs, colorpickers and other input elements in their notebooks and connect them to plots, DataFrames and other output. As part of this work he has also been working on React.jl, an Elm-inspired reactive-programming package for Julia. His code is available on GitHub. 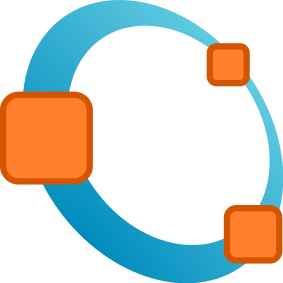 GNU Octave is a high-level interpreted programming language primarily intended for numerical computations. It provides a command-line interface for solving linear and nonlinear problems numerically and for performing other numerical experiments using a language that is mostly compatible with MATLAB.